Planning to travel to Turkey? 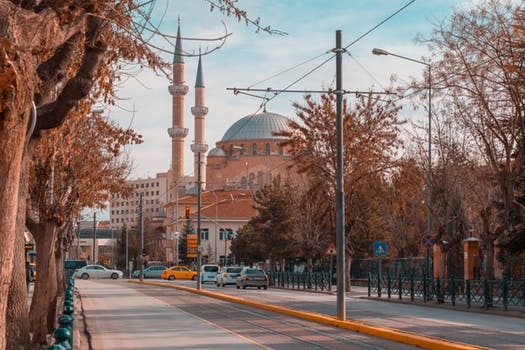 This ultimate guide to visiting Turkey will be very resourceful as it details all the information you need to know before you step foot in Turkey. Turkey is a beautiful country straddling between Eastern Europe and western Asia, and one would say, a country where East meets West. I always knew I would travel to Turkey at one point in my travels as the idea of a country being on 2 continents fascinated me. Being in Europe in the morning and a few minutes on a ship or the Bosphorus bridge in Asia. How cool is that? I was visiting Turkey for the very first time and couldn’t be more excited. Do you need a visa to travel to Turkey? Yes, you need a visa prior to traveling to Turkey. Obtaining a Turkish Visa is pretty easy, at least it was for me. And the process is determined by the type of passport you hold. I personally hold a Ugandan Passport, so I just submitted my e-visa application form from the Turkish embassy website, went for an interview and it was approved in a few days because of the urgency of the matter but it can take longer. The earlier you apply for the visa, the earlier your interview date will be scheduled. But if you hold a European or US passport, you could just purchase the visa at the airport. In addition to your visa, don’t forget to carry your yellow fever card. To enter Turkey you are required to have had a yellow fever vaccination. Is it safe to travel to turkey in 2018? It is very safe to travel to Turkey. You might be wondering if I am a qualified person to answer this question, yes I am. I traveled to Turkey in May 2018 and all I can say is that never did I feel threatened in any way, so yes it is very safe to travel to Turkey in 2018. Sometimes Turkey might come off as an unsafe country to travel to due to the past political unrest, but people have evolved from that and it is definitely safe now. 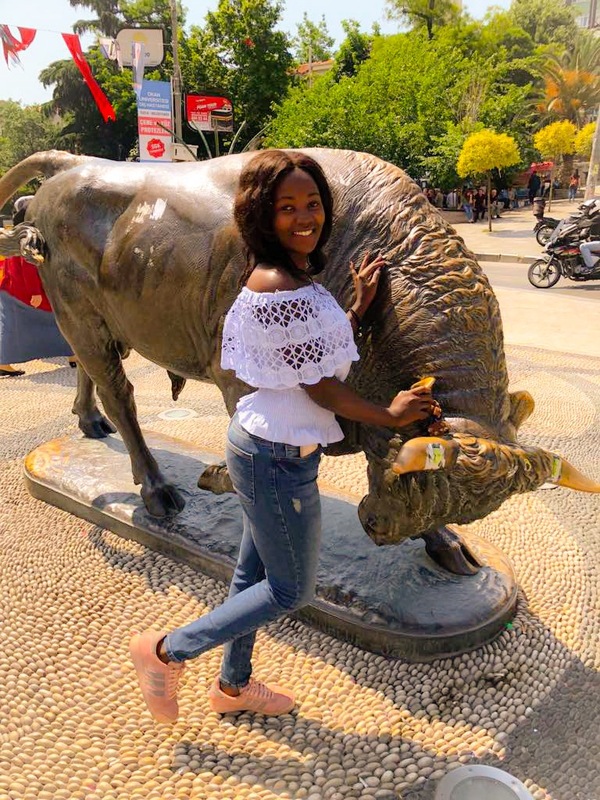 I have read a few blogs that say that it is not safe to travel to Turkey as a woman but I want to assure you from a woman of color’s point of view, I never got any kind of harassment from anyone but rather everyone treated me with respect, offered help when needed and took a bunch of photos with me. 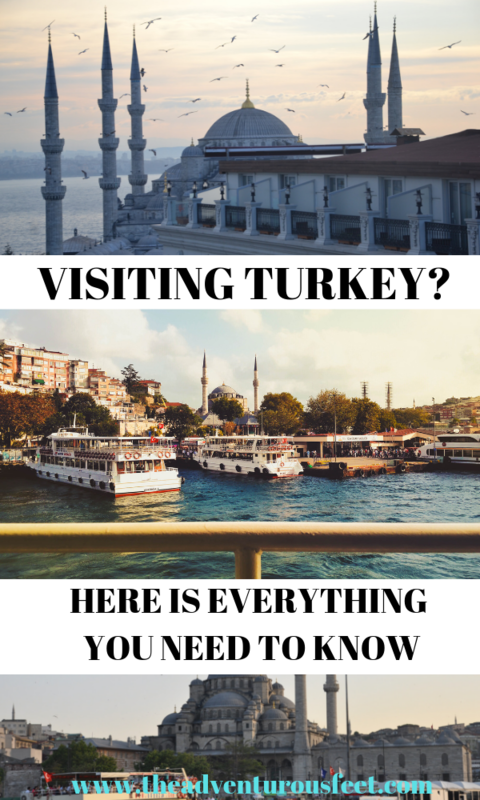 Things to know when visiting Turkey for the first time. Turkey is an Islamic country. Turkey might not be a radical Islamic country but it is still Islamic with more than 93% of the locals being Moslem. The Turks value their Islamic faith so you shouldn’t in any way try to disrespect that part of them. This means that if you are visiting places of worship, cover up as a sign of respect. Do not pass in front of people praying. It is a sign of disrespect as the Moslems believe that prayers don’t reach Allah if someone passes in front of them. What to pack when visiting Turkey. Turkey is a European country. So if you are packing, pack like you are going to any European country but don’t forget to throw in decent clothes for the places of worship. I’ve heard so many people say you should fully cover up while in Turkey, however much this is good it doesn’t mean other clothes are unacceptable. Turkey can be a bit pricey so pack all the essentials you will need on your trip not to spend all your money shopping. Turkish is the only official language in Turkey but other languages that are spoken include Northern kurdish, Arabic,Kurmanji, and Zazaki but on a very minimal level. English is not widely spoken in Turkey especially areas out of the big cities. You can read more about the language here. One thing I’ve learned throughout my travels is that learning a few local words increase the friendliness of the locals towards the tourist, So learn a few basic Turkish words to easily communicate or you can download google translator or even a dictionary to your phone to make communication more effective. The good thing about Turkish is that words are read the same way they are written. Turkey is a major historical country which so much to see and do. These are some of the best places to visit in Turkey. Shop at the Grand Bazaar. As I said earlier do not disrespect the Islamic faith. Religion is very dear to the Turkish people. You should not get yourself involved in Turkish politics. Don’t forget your manners while Turkey. Turkish people are very respectful in general so try not to be disrespectful, and words like “thank you” or “sorry” are very much appreciated. Turkey is endowed with so many dishes with a variety that even the picky eaters will find something delicious to feast on. But it is no secret that Turkish people love their meat that is why if you walk through restaurants, the majority of them will be serving meat dishes and vegetables. Turks are big on breakfast. They agree with the saying of “your breakfast should be as one of the king, your lunch as that of a prince and dinner as that of a slave. A typical Turkish breakfast will include cheese-lots and lots of cheese, butter. Olive. Olives are very famous in Turkey so you will enjoy different kinds of olives from green olives, black olives, or the diced ones. The Turkish people believe in home-made dishes but over the years, they have started to embrace the idea of eating at restaurants and fast foods. An ideal Turkish lunch begins with a bowl of hot soup with Turkish bread known as Pide. Later the main course of different varieties of dishes and then the famous dessert. Turkey is the home of Turkish delight. 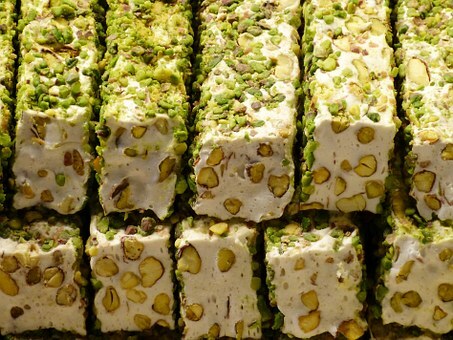 The Turks have mastered the art of dessert with over a thousand types of desserts and sweets. Dinner is not so different from lunch except that it’s always a bit lighter. 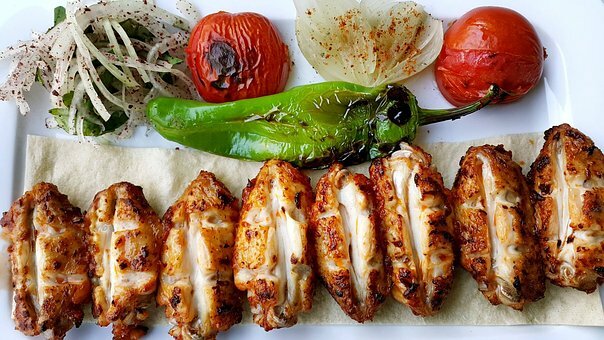 Famous Turkish dishes you should try. Any time of the year is good to visit but the best month to travel to Turkey is between May to September. This is when Turkey has the best weather and it is no surprise that it’s the time most people visit Turkey. 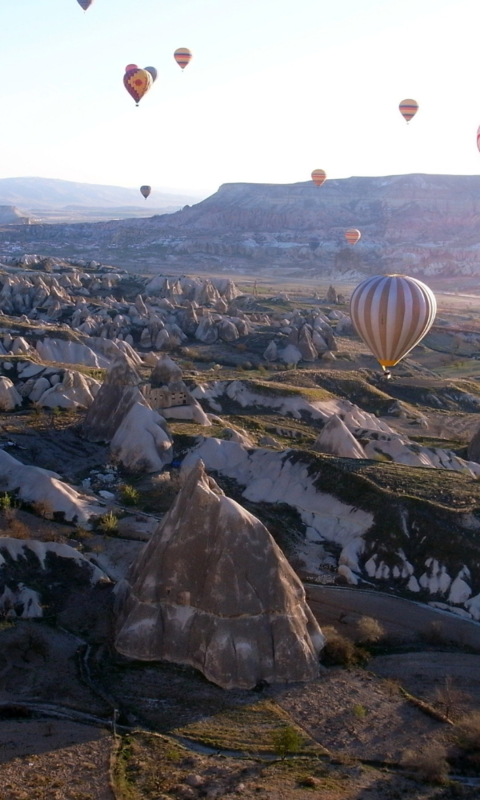 If you enjoy outdoor activities, it’s better to travel to Turkey during the summer time. I may not have been to so many cities in the world, but I found Turkey to be so organized when it comes to transportation. The public transportation is almost as good as the private one. The public buses and ship are very efficient, clean and cheap. The yellow taxis are also super comfortable. The Turkish people keep time in everything, even when it comes to transportation. If a bus/ship takes off at 12:30 pm, if you show up at 12:32 pm, you’ve missed it, you will need to wait for the next one. You could as-well opt for private taxis or Uber. If you are in Istanbul, Take use of the transportation card known as the Istanbul kart (Istanbul card). It can be used in public buses and ships, ferries. The Istanbul card cost 10 TL which is non-refundable and can be bought from major stations like airports, buses, trains and ship stations. You can use your credit card/ cash to load credit on the Istanbul card from the machines located at all major stations. The advantage of using the Istanbul card is you get access to discounts which can go up to as high as 40% and can be used to pay for all public means of transportation. It is not restricted to only one person, a maximum of 5 people can use this card. And actually, most of the public transportation no longer accept cash but rather the Istanbul Kart. Read more about the Istanbul Kart here. Turkish Lira is Turkey’s official currency. Euros and dollars are also accepted though the Euro has more power in Turkey than the Dollar. 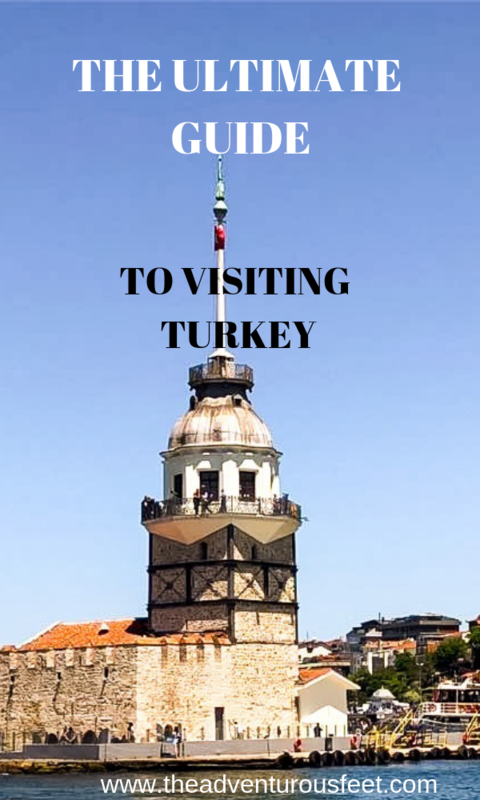 I hope this ultimate guide to visiting Turkey has given you an in-depth understanding of this beautiful country before you travel there. I love connecting with you, share with me your thoughts about Turkey in the comment section and please don’t forget to share with your friends. I’d like to travel around the world one day, and these places will definitely be helpful. Thank you! Thanks for this really comprehensive guide! I don’t think I’ll be going to Turkey anytime soon but this is still useful for future use! Such a great guide! I have never been to turkey but your guide makes me want to visit!! Very detailed narration. For people who are planning to travel to Turkey this one is must see guide. 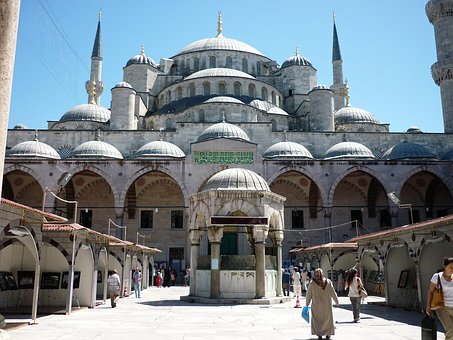 Really great article, I have been to Turkey many times and love it. Best place I have stayed is – Flora Gardens. Lovely article ..gives a detailed insight to a would be travelle into the customs and traditions if turkey. I have never visited Turkey but I am now inspired to after reading this. When I was teaching in Jakarta, I had students who were from Turkey. They were awesome and they told me a lot of stories about their place. 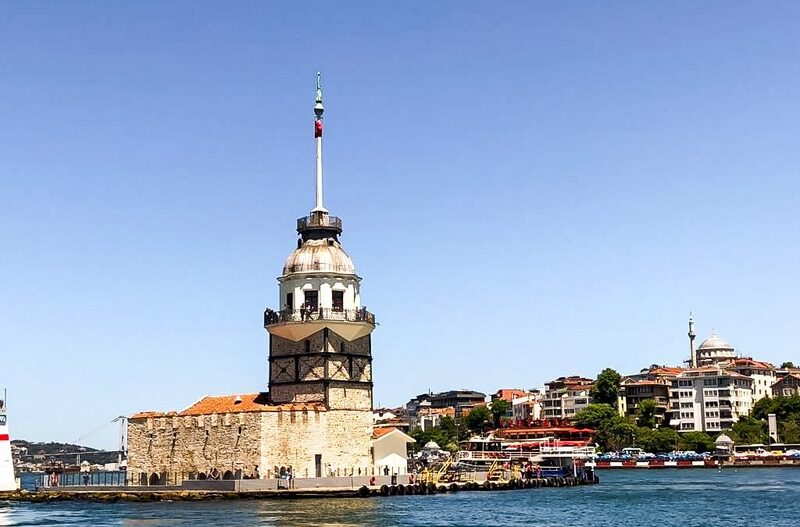 Turkey is probably in the top three destinations that I want to visit in the upcoming year, this was a very informative article, going to be sure to read up on it a few times in the future to even better prepare for the trip. Turkey is on our bucketlist and we hope to visit soon. The desserts look delicious! Can’t wait! This is such a well written article and so informative. Thank you for sharing. This is a well detailed guide to people wanting to visit Turkey. Thanks for sharing this lovely piece. This comes very handy because Turkey is on my list of places to travel. Thank you so much for sharing such a helpful post. Thanks for your post, I will use this as reference for Turkey travel. This is fantastic.